Acropora divaricata. Ryukyu Islands, Japan. From Veron, J.E.N. Corals of the World. 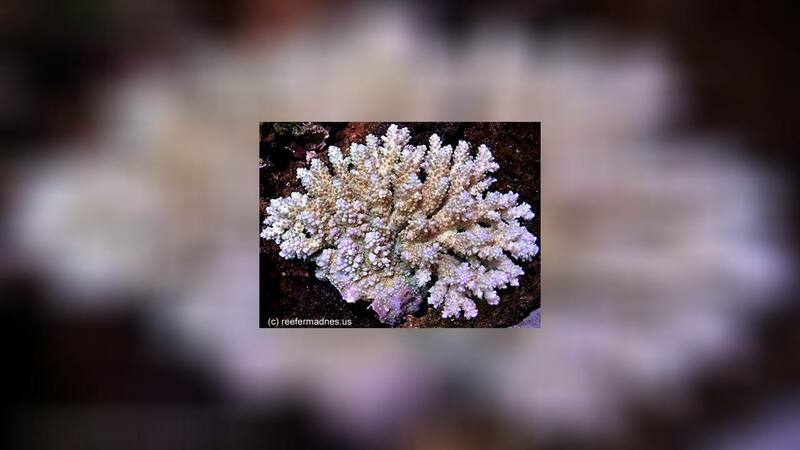 Acropora divaricata is easy to breed. There are offspring in the trade available. 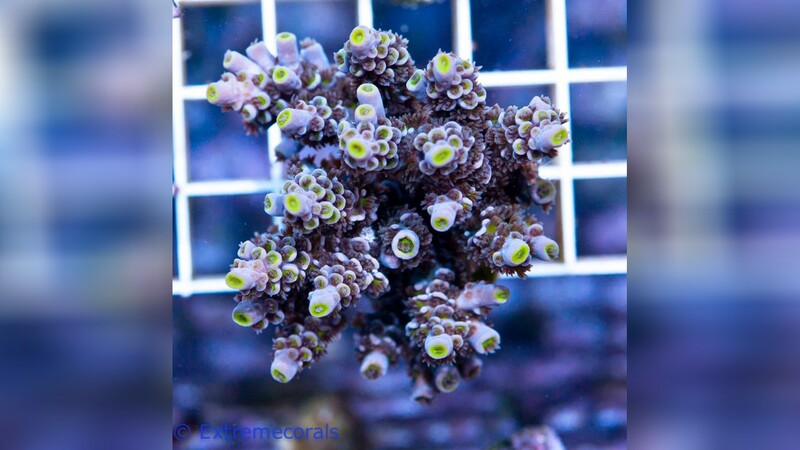 If you are interested in Acropora divaricata, please contact us at Your dealer for a progeny instead of a wildcat. You help to protect the natural stocks. 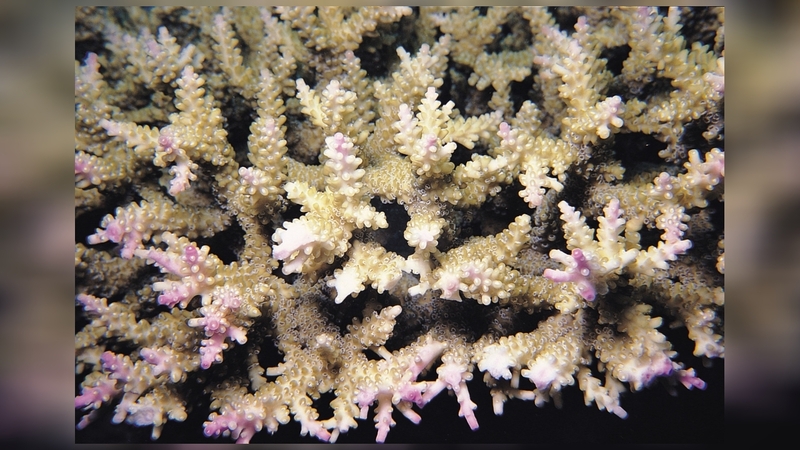 Similar Species: Acropora solitaryensis, which has more highly fused basal branches and A. natalensis which forms prostrate colonies. See also A. nasuta and A. stoddarti.